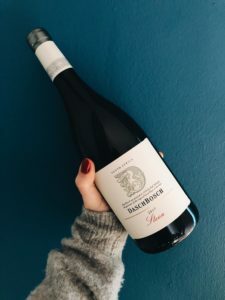 In order to further promote the Breedekloof Makers – a collective of like-minded winemakers in the Breedekloof Wine Valley making premium Chenin Blanc – Feed That Bird proposed a campaign to coincide with the Chenin Blanc Association’s #DrinkChenin day. 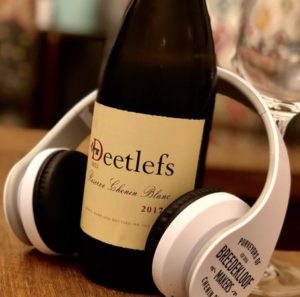 For this campaign, 13 influencers each received a unique parcel which included a Breedekloof Makers set of headphones, a specific Chenin Blanc from the collective and a special challenge: develop a playlist to best complement your particular Breedekloof Makers Chenin Blanc and stand a chance to win a case of their wines. 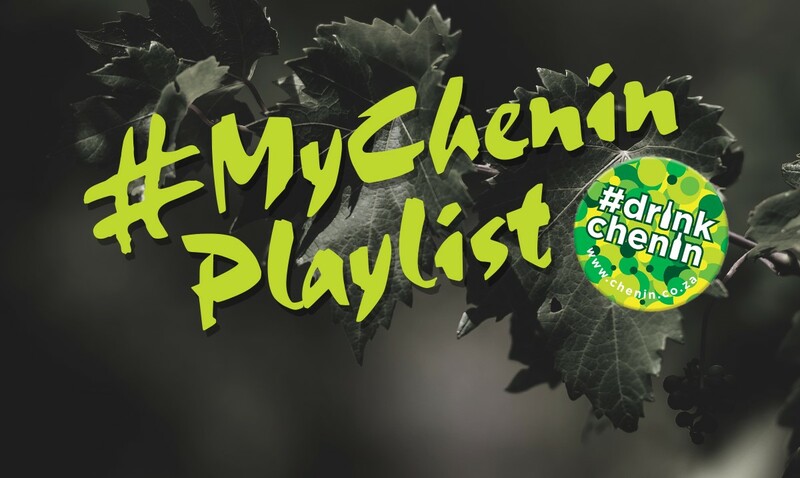 Influencers were asked to load their playlists onto YouTube, tag it as #MyCheninPlaylist and share it with their respective followers, who were encouraged to listen and vote for their favourite playlists by commenting, liking and retweeting or sharing their favourite playlists. This campaign enjoyed a spectacular engagement rate, high visibility and talkability across multiple channels, resulting in an overall account reach of 118 028 from the audience’s engagement over a period of 6 days across Twitter, Facebook and Instagram where the hashtag #MyCheninPlaylist and Breedekloof Makers were mentioned. The campaign also provided ongoing content for future publicity and a unique talking point which again illustrated the Breedekloof Makers’ quest for doing things a little bit differently.